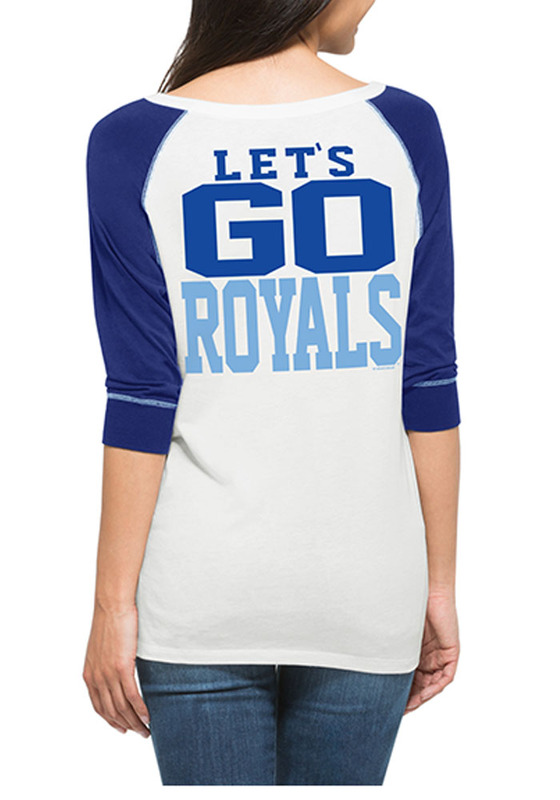 Display your Kansas City Royals spirit in this KC Royals White Tee! 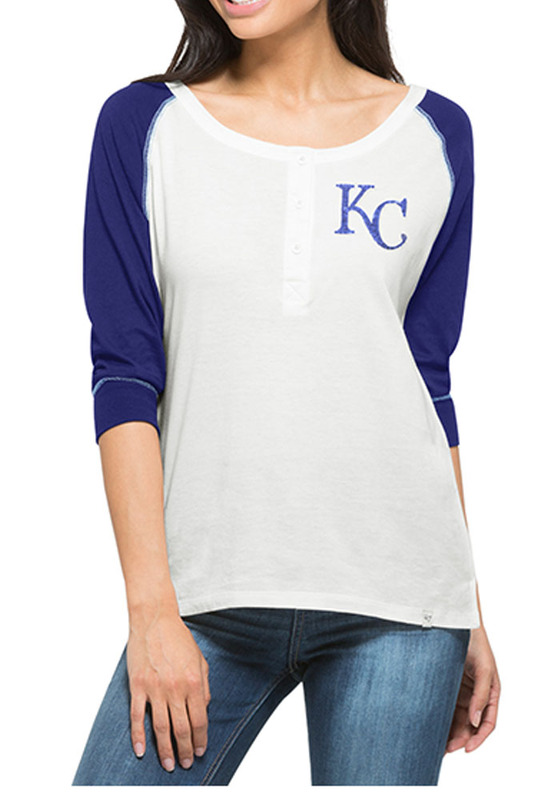 Featuring a screenprinted team graphic on front left chest with contrasting sleeves, this Kansas City Royals Long Sleeve Scoop Neck is a must-have for any fan. Go Royals!